Brighten up a yard or garden pathway with this black powder coated, energy efficient LED path light. 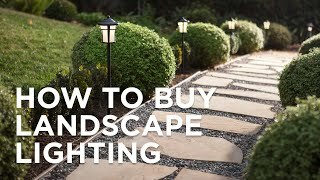 Illuminate your landscaping with this energy efficient LED path light. Crafted of black finish aluminum, its seeded glass lantern on a shepherd's crook style stand adds charm and safety to any yard or garden walkway or path. The LED has a long life, so no more time-consuming bulb changes. And, because it uses so little energy, you can have more lights on your transformer/system. 23" high x 4 1/2" wide. 6" ground stake. Integrated 4 watt LED module; 3000K color temperature, 340 lumens, comparable to a 35 watt incandescent bulb. 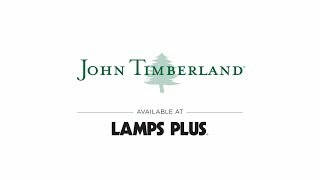 Capistrano shepherd's crook LED path light from the John Timberland Capistrano collection of outdoor lighting fixtures. Seeded glass, powder coated black finish, aluminum construction; open bottom. It's just like the ones we already have. I liked the seed glass. We've had other path lights, but the plastic yellows over time. The design is clean and they aren't too large but yet it throws off quite a bit of light. They look beautiful. What's the manufacturer warranty on this (T8384)? How far apart is it recommended to place these? BEST ANSWER: Hello -Mine about 4 feet apart, evenly spaced. I love them! The LEDs last a long time but not forever. I have a set of 4 and one has gone bad. There is power to the module bit it doesn't light. Can I buy a replacement LED module? BEST ANSWER: The light operates off of 12V AC. How tall is the actual glass piece of the light? BEST ANSWER: I would estimate approximately 6 inches. I have never bought this item. 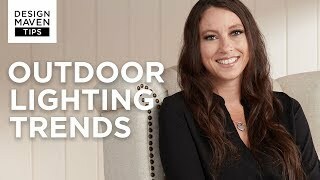 We looked a long time to find landscape lights to replace our old ones. We didn't want to pay a fortune either. 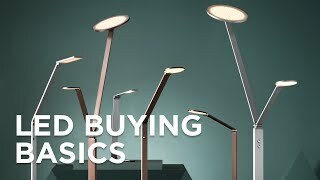 The price is good, the design is good, the illumination is good and I love the seeded glass. The problem is the ones that water hits started to rust after barely 3 months of use. Lamps Plus is replacing the ones that are rusting but I am afraid they may rust again with water hitting them. Powder coating is suppose to help slow that process down so we will see how it works a second time. Fast delivery. Product correct. Love it. Replacement unit also had same Poor LED brightness after couple days use. Returned again for Full Refund. Brightness was great when first used in both cases, but LED lights dimmed to almost nothing again in 2-3 days. Hi Jim R., sorry to hear that your path light had some issues with brightness. Our customer service team would be happy to further assist you with finding a replacement light. Please reach out to them via phone, email, or chat. Thank you. Match’s by other ones, after one quit working. Love it! !